The last couple days the wind has been horrendous so I'm very glad I got to capture these photos before the wind decided it needed to blow for three days in a row! 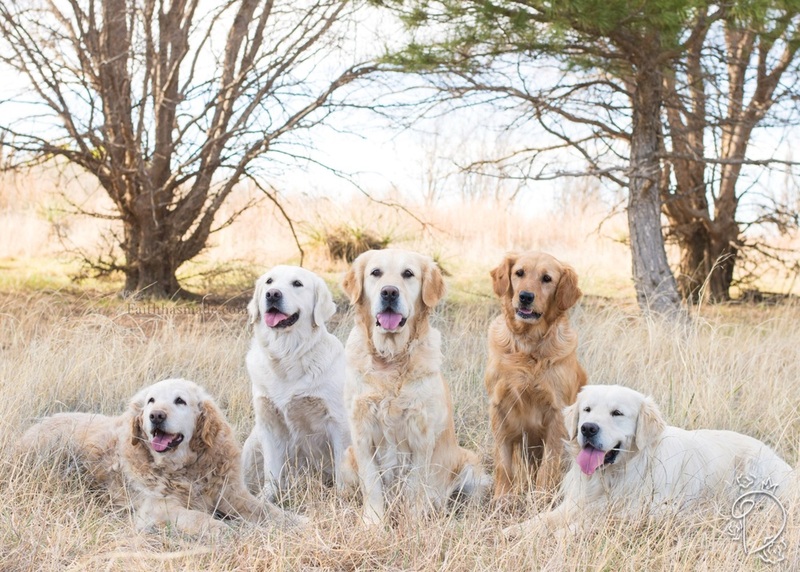 Mainly these photos feature Kristyn's original Golden Retriever Marshal but there are also photos of her other Goldens as well as one of their goats. Marshal is such a sweetheart. I loved getting to take photos of him! Family portrait! I am extremely happy with how this turned out. This is Miss Chip! Isn't she adorable? Thank you for reading! Feel free to share.